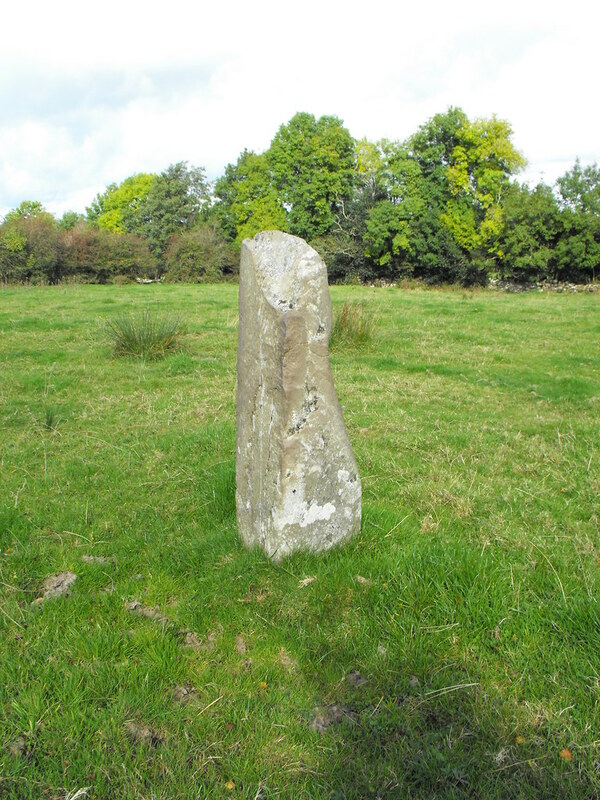 The Standing Stone: The Timoney Stones, Timoney Hills, Co. Tipperary. 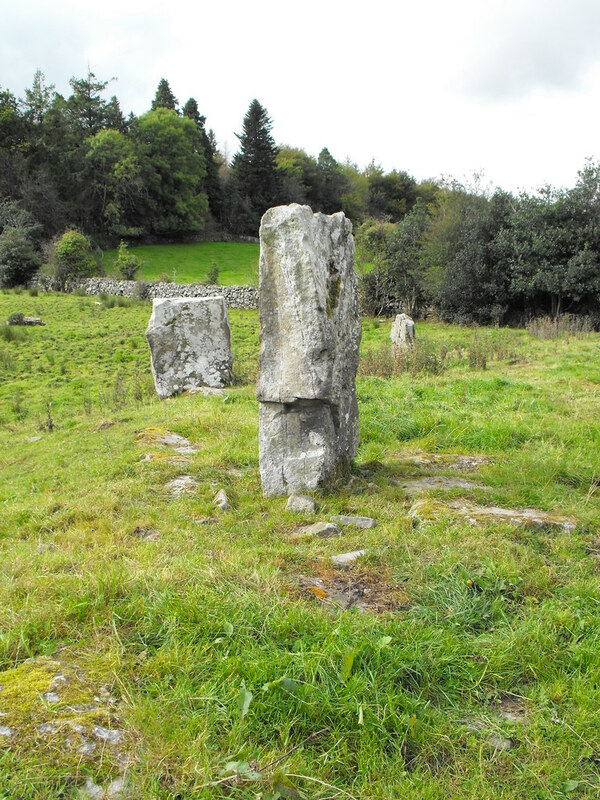 The Timoney Stones, Timoney Hills, Co. Tipperary. 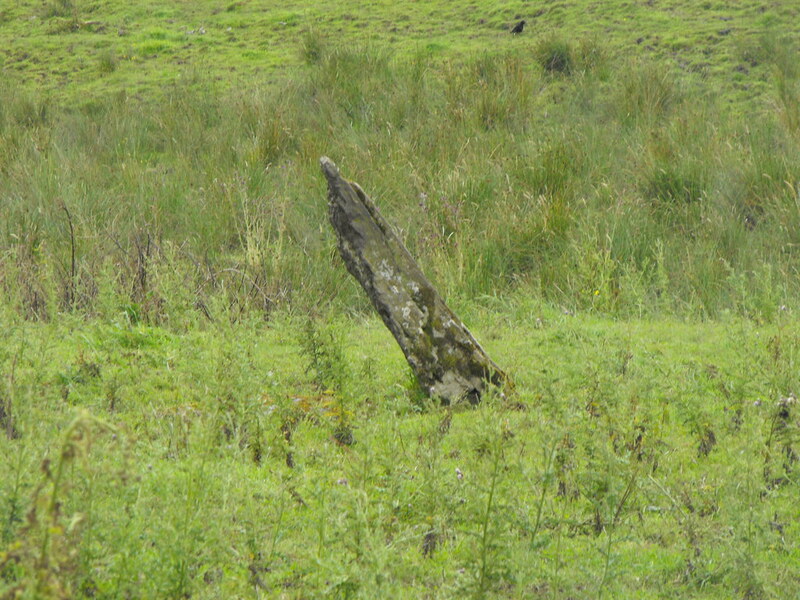 Location – The reason for the vague reference is that these stones are spread out over a vast area. They are tucked well in from any R or N roads so get your map out. They are SW of Borris-in-Ossory and SE of Roscrea. Because of their large area I cannot give accurate longitude and latitude readings. In intend to go back to site at some point and try to map out as many of the stone with GPS as I can so that you will be able to programme in the co-ordinates into your GPS and walk around with ease. 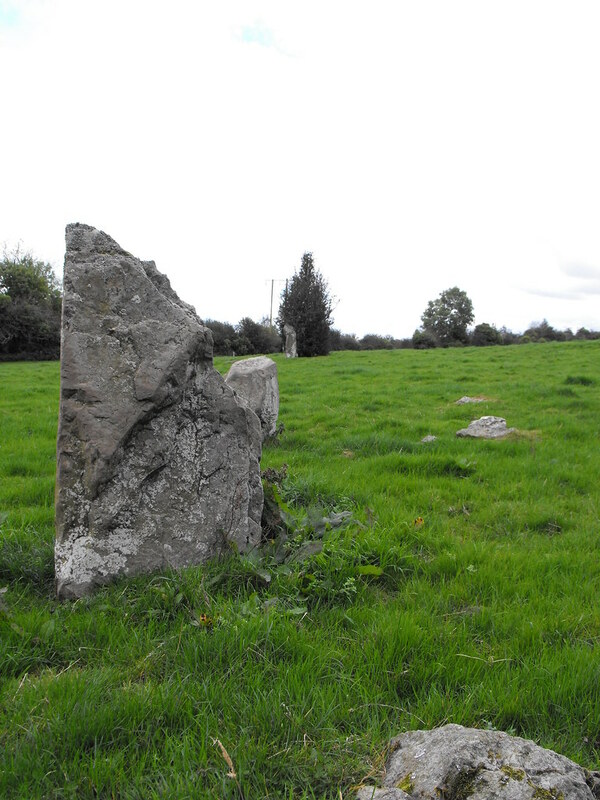 Description and History - These standing stones are somewhat of a mystery among scholars and in the Archaeological Inventory of Tipperary the stones are listed separately to the other standing stones in the county. 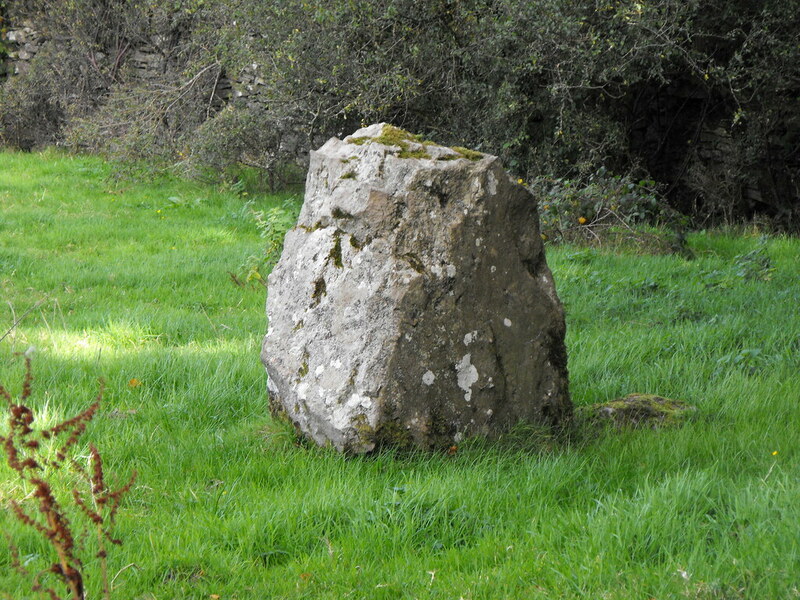 The Timoney stones are located in Timonyhills townland and cover many acres. 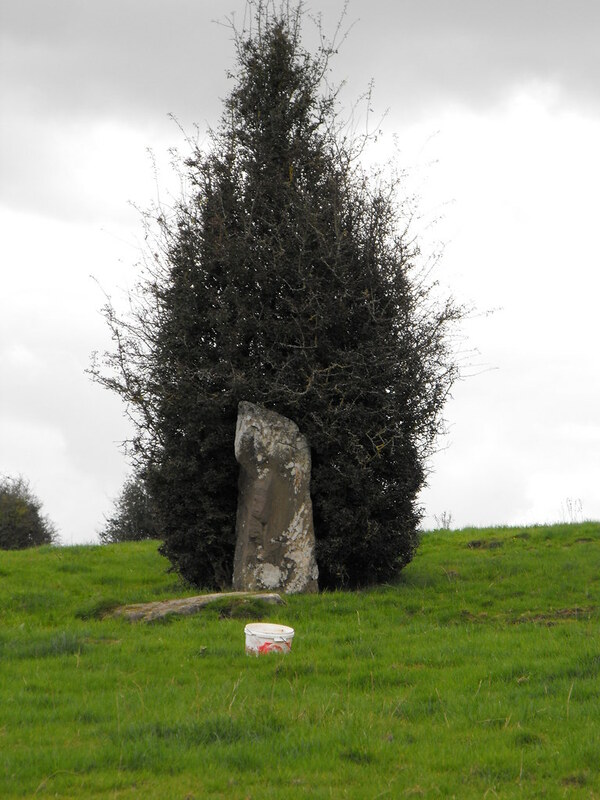 In all there are roughly 121 standing stones and at least 90 others were known but have now been removed. 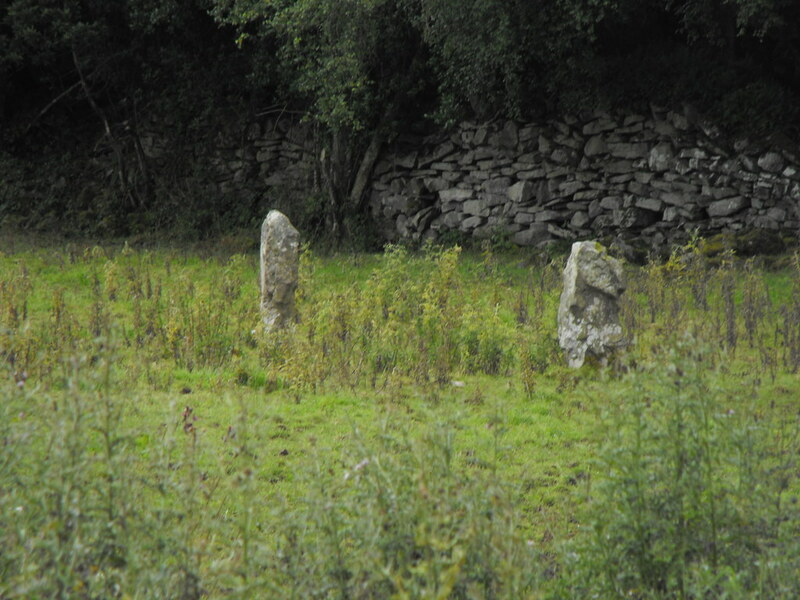 They are very close in proximity to the Cullaun stones and are probably part of the same complex. The stones range in size from 30cm to about 2m and follow no discernible pattern which is why they are the subject of discussion. 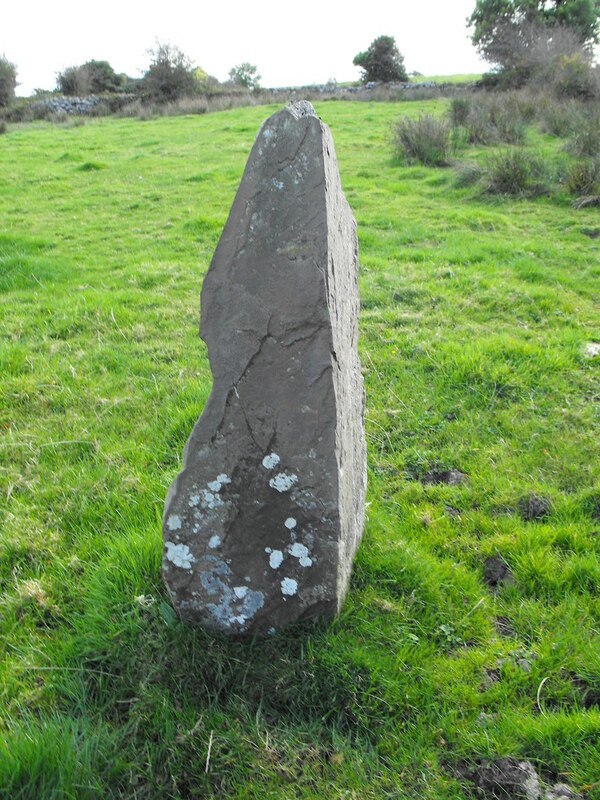 Standing stones are usually found on their own or in a patterned group. 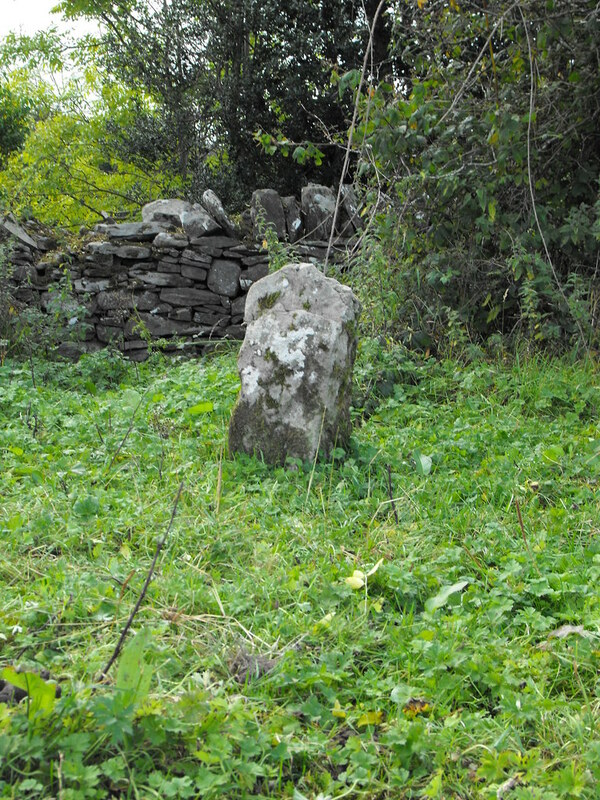 Single stones signify burials, boundaries or perhaps ritual use and groups are found in pairs, rows or circles and serve similar functions. 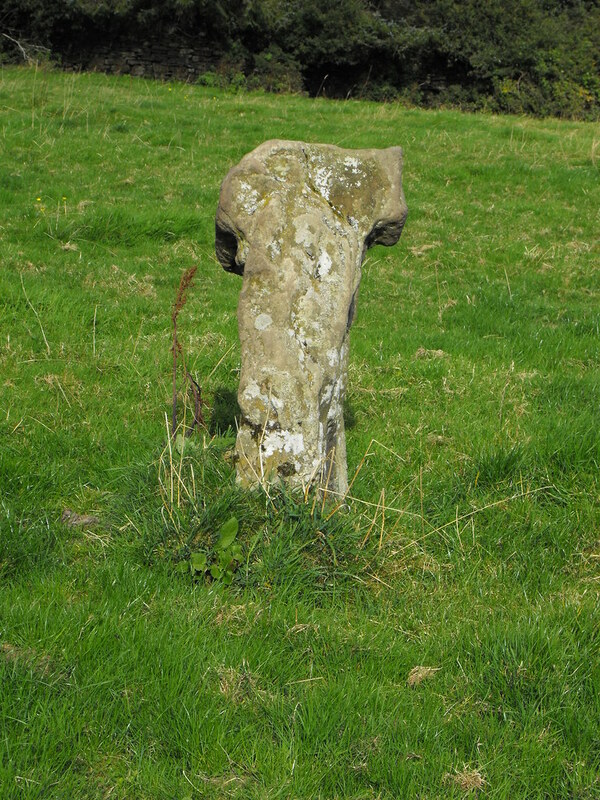 The randomness of the Timoney stones follow no known archaeological pattern. Therefore, the dating of the stones and their function and origin remain unknown. Some have suggested that these stones are natural and maybe due to glacial deposits. 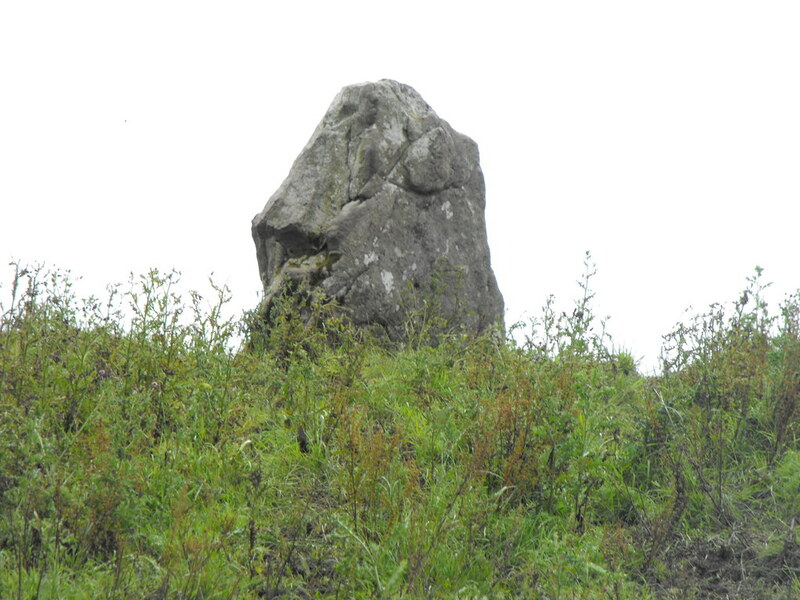 Although possible, the fact that these stones are upstanding suggests that they were put there by human hands. 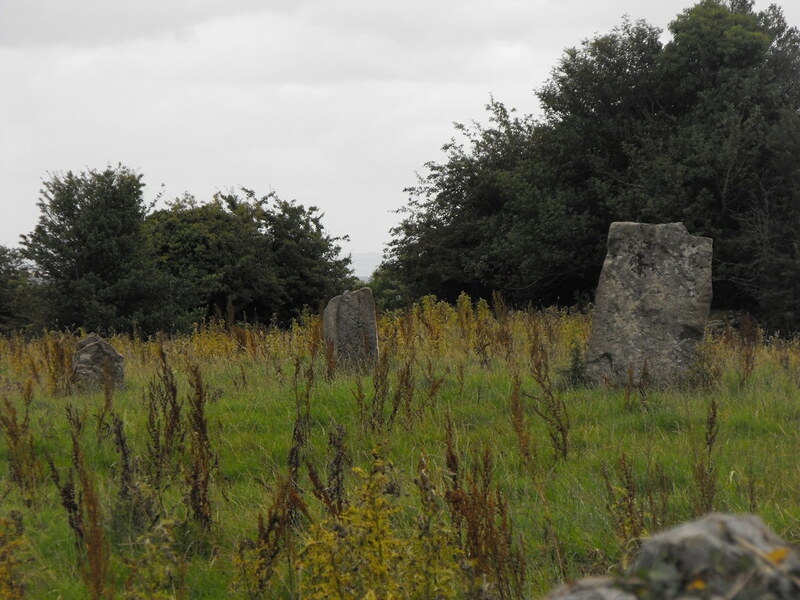 The presence of a stone circle at Cullaun, possible cashel and the knowledge that there were five cairns (now destroyed) at Timoney all point towards inhabitation on the site as far back as the Neolithic period. However, there is also evidence that points towards a more modern date. 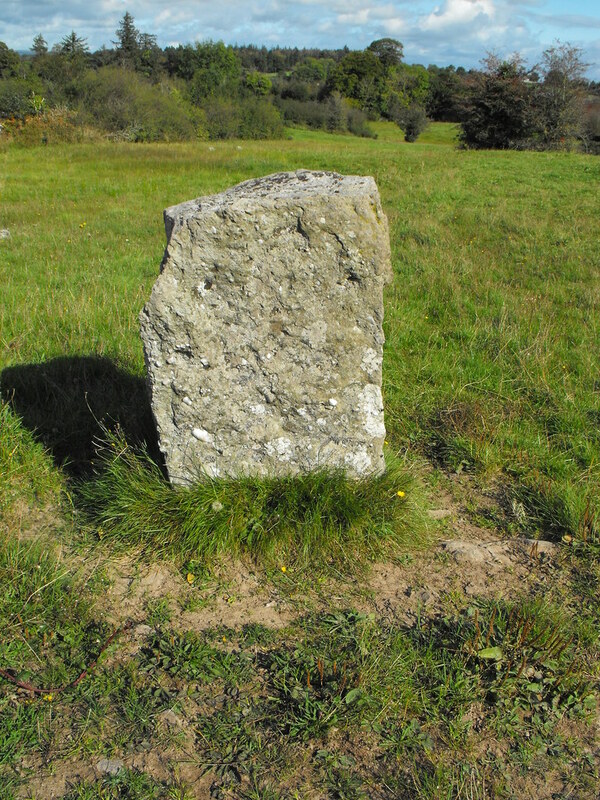 The first is the lack of local lore about the stones. No local legends mention the stones. However, this proves nothing as not every historical site is mentioned in local legends. 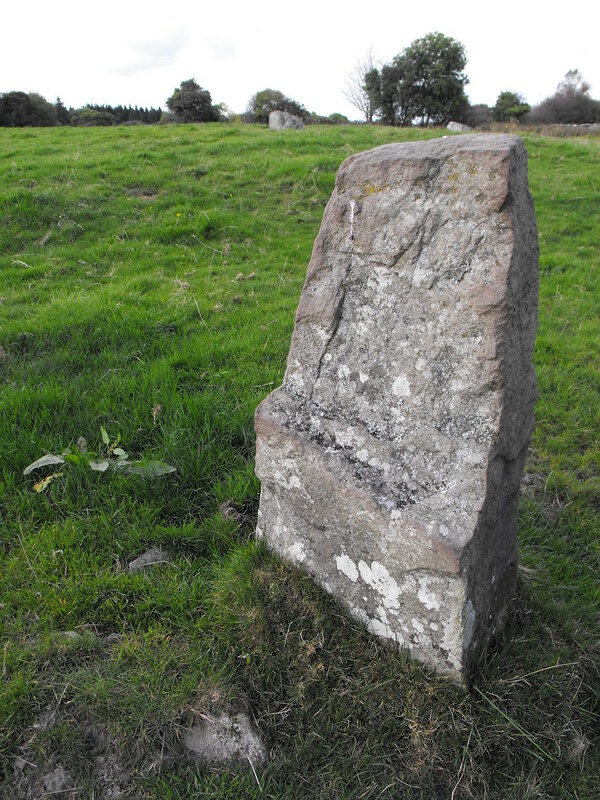 The remodelling done on the lands of Timoneyhills and Cullaun in the 19th century by the landowner William Hutchinson may also provide an origin for the stones. Hutchinson planted many groves of trees in the area on 1814 to make the land more attractive as it is naturally rocky. 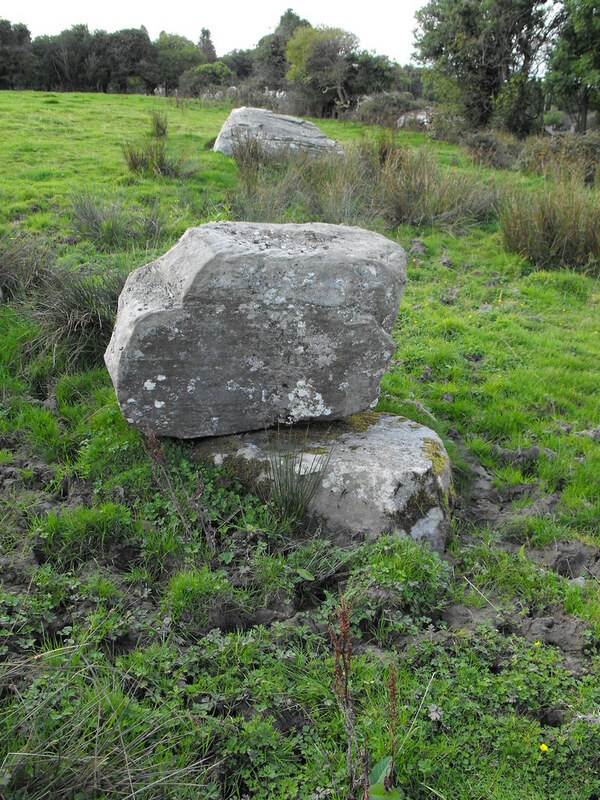 It is possible that these stones were erected by Hutchinson. There is evidence that this is not the case and this comes in the form of William’s son, John Dawson Hutchinson. John wrote diaries which mention the changes to the land made by his father. He mentions that the origin of the stones are unknown. 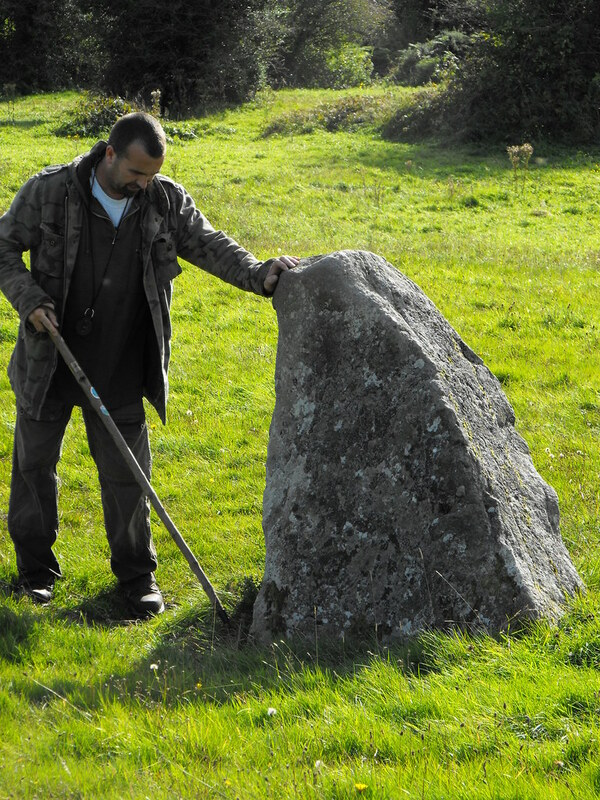 He says, “...there are several of these [stones] through the land...Several have been rooted [removed] by tenants and some in the course of the improvements carried on here...I cannot pretend to say what might have been their use.” [Parker-Hutchinson Papers, NLI, p123]. The final piece of evidence suggesting a modern date is the fact that the stones are in shallow soil and can be easily toppled. Not all of the stones have packing stones at the base. I would argue for an earlier date as the erection of the stones in a modern setting would likely to have been remembered through local lore...particularly when the modern 1814 date is only 4 or 5 generations back...local families would surely of had information passed down to them. Also against the possibility of a modern date is their randomness. 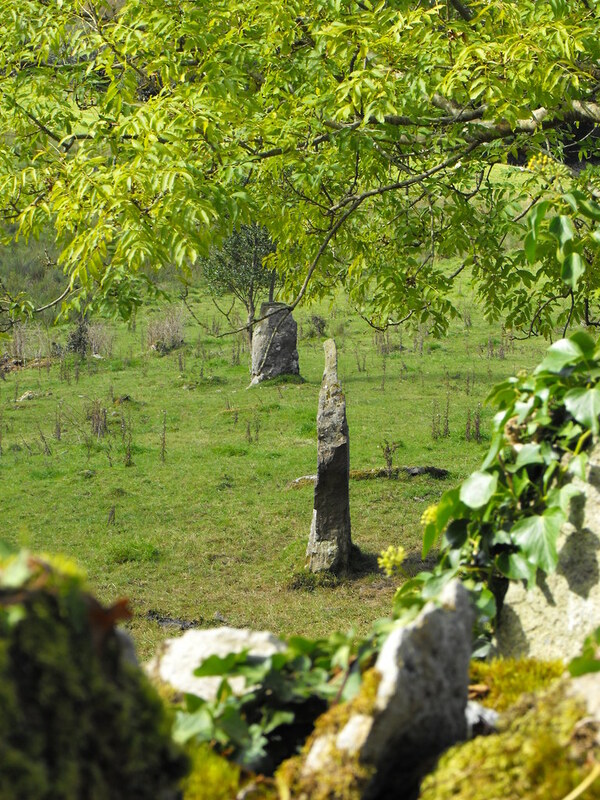 It makes sense that a person who wishes to place many standing stones on their land would do so in a more traditional sense, meaning that a folly is likely to be made up of stone circles and more stereotypical patterns as opposed to random groupings. 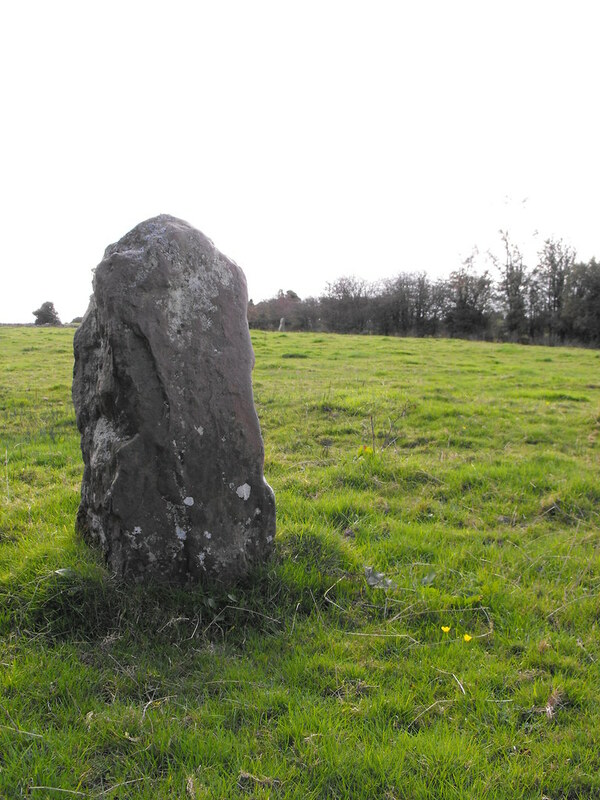 There is a megalithic folly at Cullaun but again this does not mean that the rest of the stones are modern. 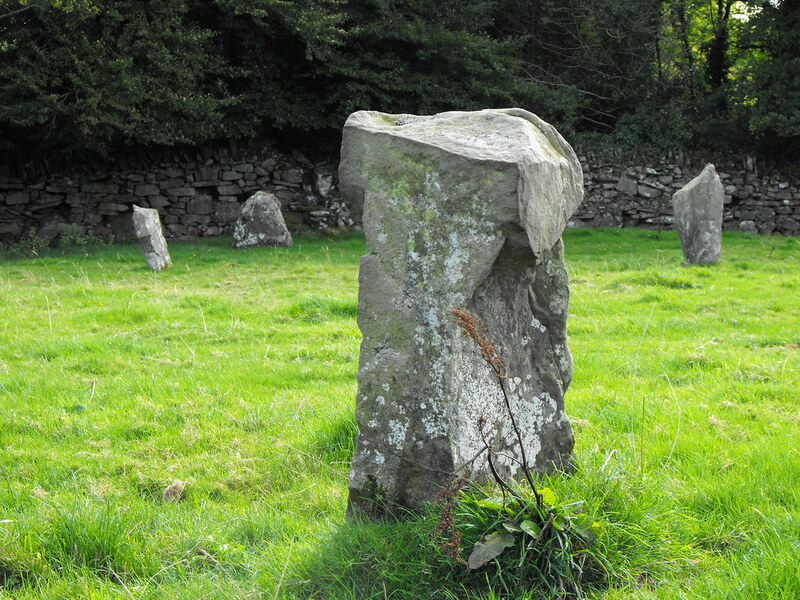 Further in favour of an earlier date are the many stone pairs that are aligned on a N-S or E-W axis. There are also at least three stone rows with two actually meeting. If these were modern and placed with the intention to fool, I would expect to see much larger stones as opposed to these stones which are all rather small. None appear to reach above 6ft. Whatever their origin they are fascinating and well worth going to see. The sheer volume of stones in a small concentration is impressive. 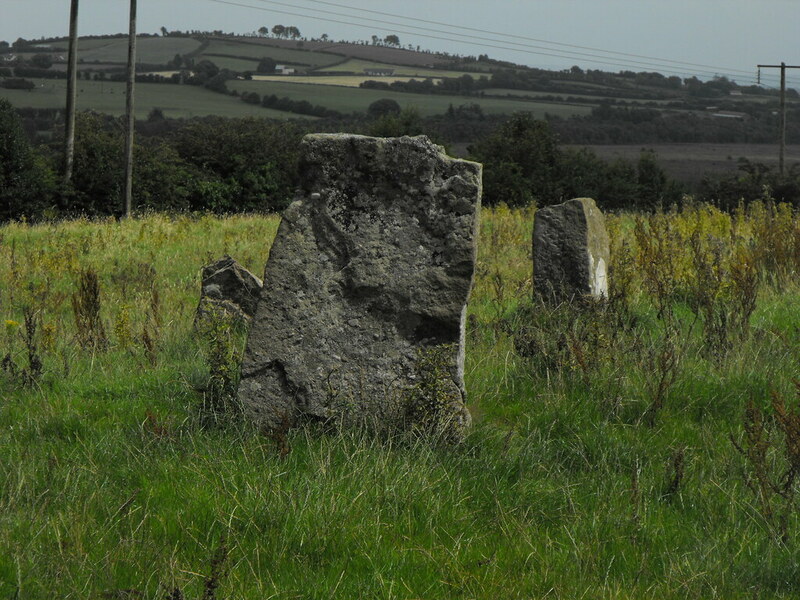 While at Timoneyhills go and see the Cullaun stones nearby which are also on the old Hutchinson lands. 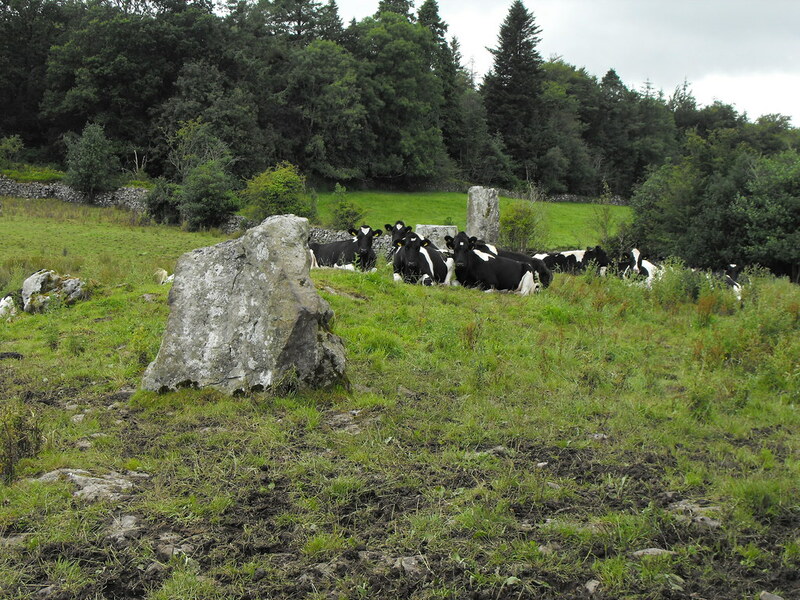 Difficulty - The Timoney Stones are located in large cattle fields but many stones can be seen from the track way. There are large volumes of cattle in the fields and unfortunately they seem to congregate around the larger stones and use them as scratchers. Signs are on all the fences warning hunters to keep off. This is a site where asking the farmer is essential if you want to go into the fields. Also be careful with the cattle...there's a lot of them. This one is nicely tucked away under a tree. There are three stones here in a row aligned E-W.
About 10 seconds after taking this pic we had to make a speedy exit from the field as 20 cows began to run at us very fast. Only thigh height but still impressive. 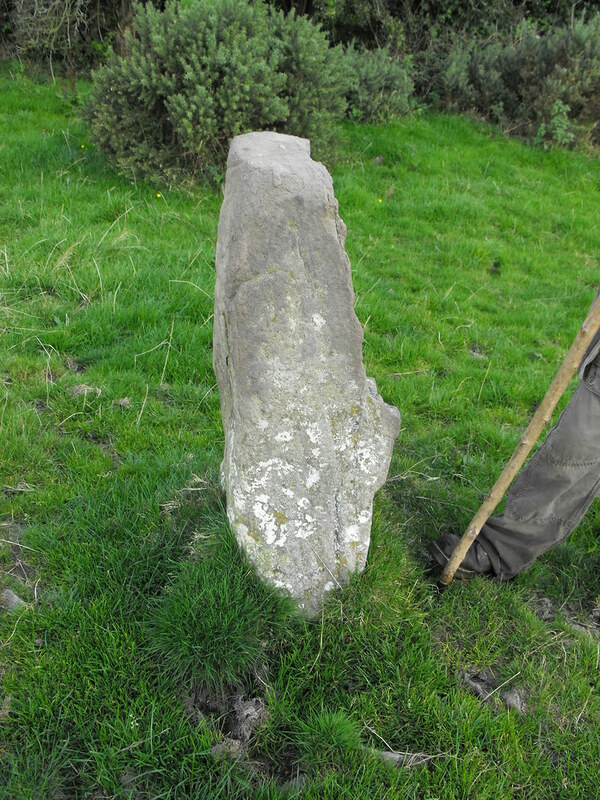 This stone has been nicely shaped. My brother stepping in for scale. Some won't be standing for much longer. Some nice scratching posts for the cattle.